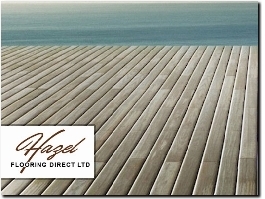 Hazel Flooring Direct is a family-run business based in Guildford that delivers fine flooring installations. 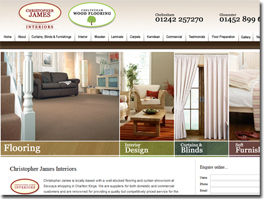 All carpets and flooring supplied by our Surrey showroom is fitted to the highest quality and industry standards. 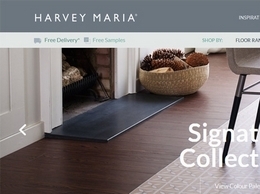 Offering exceptional service and an inspirational collection of vinyl flooring. 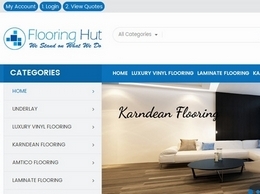 Flooring HUT are No.1 in the UK for online carpets and flooring. 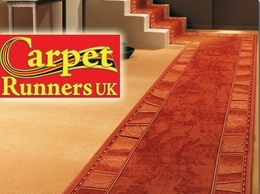 Suppliers of Cormar carpets and underlay. 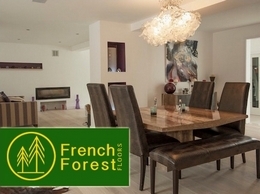 Our wide range of woods and finishes will compliment any design, adding a natural touch. 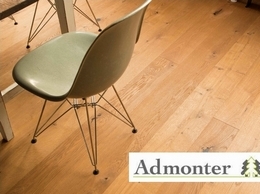 The timeless style and longevity of an Admonter floor makes them ideal for designing truly classic interiors which retain their beauty for decades. 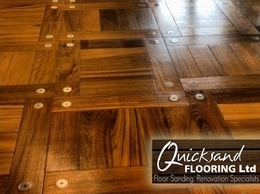 What sets our solid oak and engineered wooden floorboards apart is that we don’t buy from lumber yards, but are involved with the entire process from cultivation to the finished product, so you can be sure of the quality. 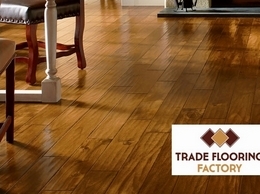 Trade Flooring Company is a flooring company specialising in hardwood flooring and offers quality services and you will always be greeted by a positive attitude team. 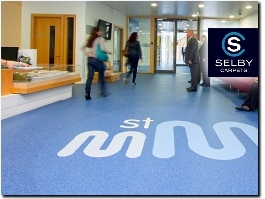 We''re commercial flooring specialist - we supply and fit every type of carpets and flooring in the London area for both commercial and business premises. 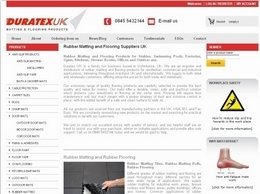 A British retailer of quality floor paints. 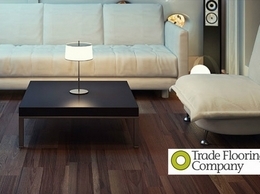 A British supplier of quality wood flooring, carpet and rugs at excellent prices. 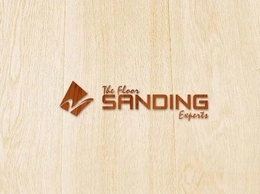 Floor Sanding Experts offers floor sanding, restoring and finishing services to people throughout the UK. 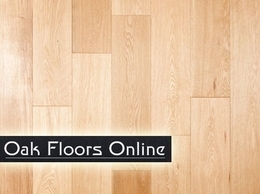 Wood floor fitting, sanding, staining, restoration and filling throughout London and Essex. Carpet Runners UK offer a range of carpet runners which are perfect for hallways, stairs and even events such as weddings. 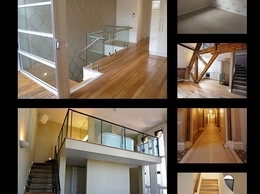 They could in a wide variety of colours and patterns in order to suit any home. 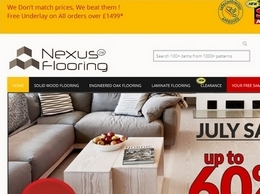 Featuring a range of flooring from carpets to vinyl All Floors Express can help you get the perfect flooring for your home. 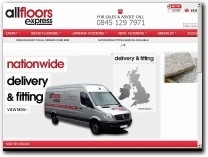 Delivery is available throughout the UK with many areas covered by thier installation teams. 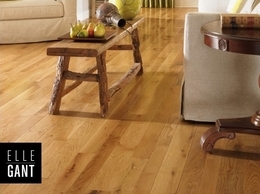 A range of beautiful solid oak flooring for a quality look and finish. 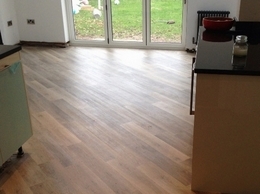 Our engineered oak has a solid top wear layer to ensure the same wear qualities and durability of solid oak whilst offering a vast range of fitting possibilities. 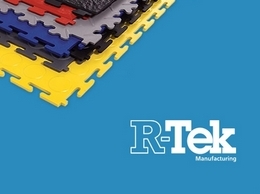 Rubber Matting and Flooring Products for Stables, Swimming Pools, Factories, Gyms, Kitchens, Shower Rooms, Offices and Outdoor use. 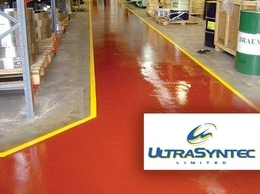 Ultrasyntec based in West Yorkshire are contractors and suppliers of resin floor coatings and accessories. With over 25 years experience and affiliation with all the best trade associations Ultrasyntec Ltd are a name to trust. 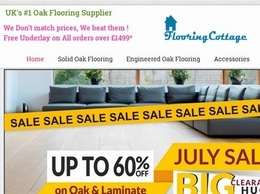 Retailers of Oak flooring and Wood flooring. 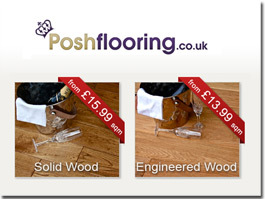 Providing solid wood flooring, solid oak flooring and more. 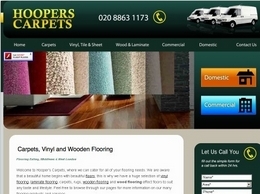 Hoopers Carpets are a leading company providing a range of quality carpets and flooring throughout Ealing, West London, Middlesex and surrounding areas. 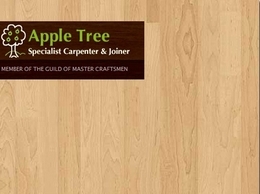 Specialist joiner and carpenter, based in Northamptonshire. 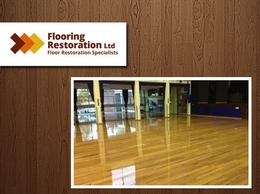 Experts in floor sanding, floor restoration and maintenance for home and commercial purposes. 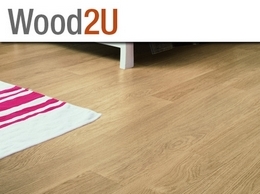 Wood2U offers a range of different wood flooring including laminates and quick step laminate flooring. 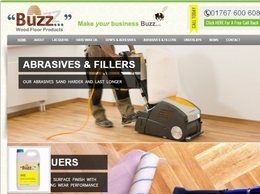 Buzz Wood Floor Products specialises in offering including adhesives, Hard Wax Oil and sanding. 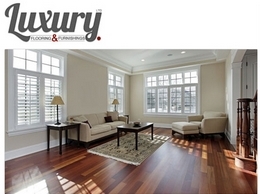 sashainteriors.com provide a wide range of services including, wood flooring, interior design and much more. 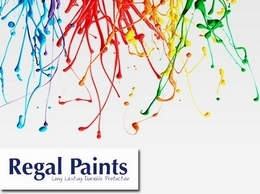 They offer these services throughout Cheltenham, Gloucestershire and the surrounding areas.